Colombo. Monday 01 April 2019. Commercial Credit and Finance PLC solidified its position further in Sri Lanka’s financial services sector by relocating its City Office at No. 165, Kynsey Road, Colombo 08 on Thursday 28th March 2019. The new City Office adds to its expanding island wide branch network and service locations which currently stands at 118. 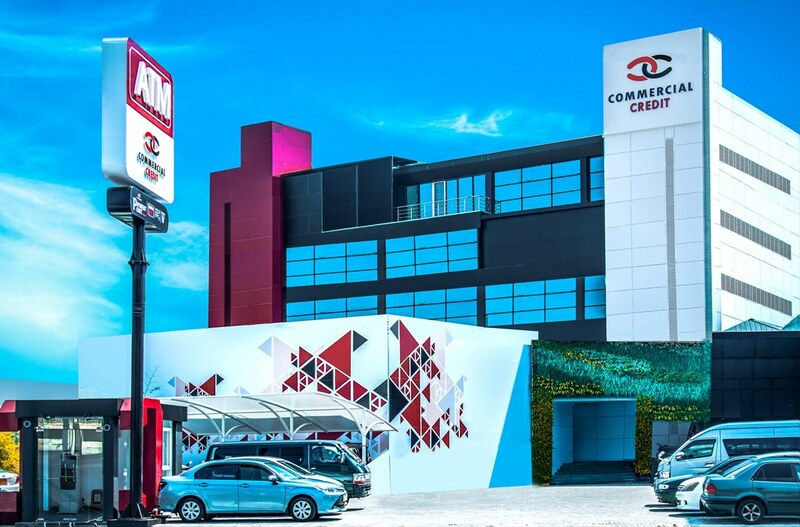 Positioning itself within Colombo City limits, in addition to its branch at Dharmapala Mawatha in Colombo 07, allows Commercial Credit PLC to better serve its clients, and facilitates efficient and unbarred access to the wide-ranging portfolio of financial services it provides. The new City Office which is fully owned by Commercial Credit and Finance PLC provides an essential expansion into Colombo. “This is truly a very important day for all of us at Commercial Credit and we’re certain we will be able to provide an exceptional service from this location. The City Office is equipped to provide our clients with effective tailor-made financial solutions and an unparalleled service. We are humbled to have made it this far in our journey and intend to stay committed to continuous and expansive growth and exceptional service which will benefit all our stakeholders”, affirmed COO of Commercial Credit and Finance PLC, Rajiv Casie Chetty. Commercial Credit and Finance PLC has been accredited both locally and internationally as one of Sri Lanka’s premier financial services organisations and is extensively recognised as benchmarking against the highest standards in services and performance. Identified as the one of the fastest growing finance companies in the country, Commercial Credit and Finance PLC has been successful in formulating a strong value-based strategy that enables it to stay ahead and achieve consistent growth in an exceedingly competitive market. Already boasting of a widespread branch network across the island and with more than three decades of experience, Commercial Credit and Finance PLC offers a wide range of products and services including Leasing, Deposits, Loans, Real Estate and Land Sales, Micro Finance, Gold Loans, Factoring and Hire Purchase. The Company has long since financed many small and medium sized business over the years that aim to empower and financially uplift vulnerable sections of the population through self-employment opportunities and entrepreneurial guidance.